From Star Wars tributes to breathtaking performances, the American Music Awards was a night to remember. Hosted by Jennifer Lopez, the AMAs was a star-studded event that saw a lot of glitter, glam, and even a few tears. Though absent at last night’s festivities, Taylor Swift took home the most AMA trophies with three wins including Song of the Year, Favorite Album, and Favorite Artist – Adult Contemporary. 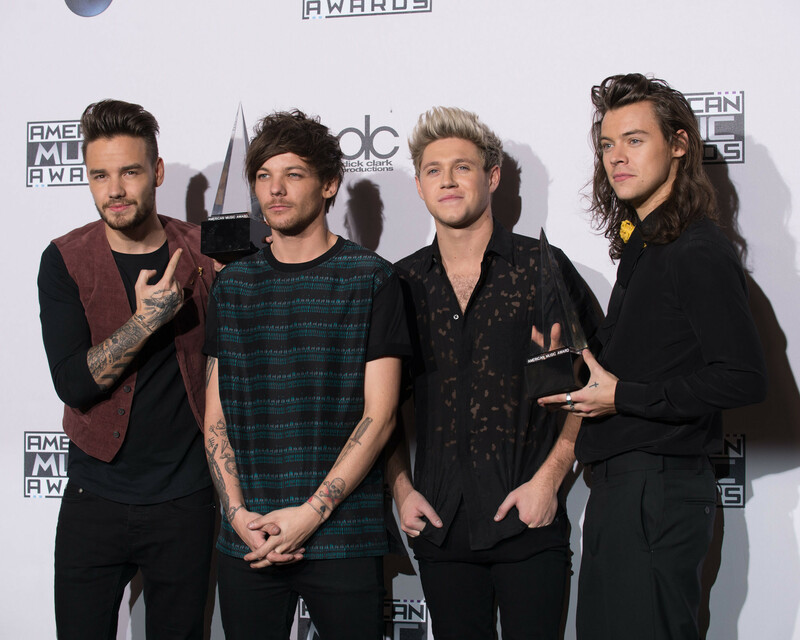 One Direction followed close behind with two wins—they were named Artist of the Year for the second year in a row. “To everyone we’ve worked with and everyone who’s supported us over the last five years, thank you so much. We love you all,” Harry said as the group went up to the familiar stage. Pitch Perfect 2 star Anna Kendrick took a more humorous route to thank the people behind the AMA winning Top Soundtrack. “You’re a ruthless little group of sociopaths and I admire that about you,” she announced jokingly. 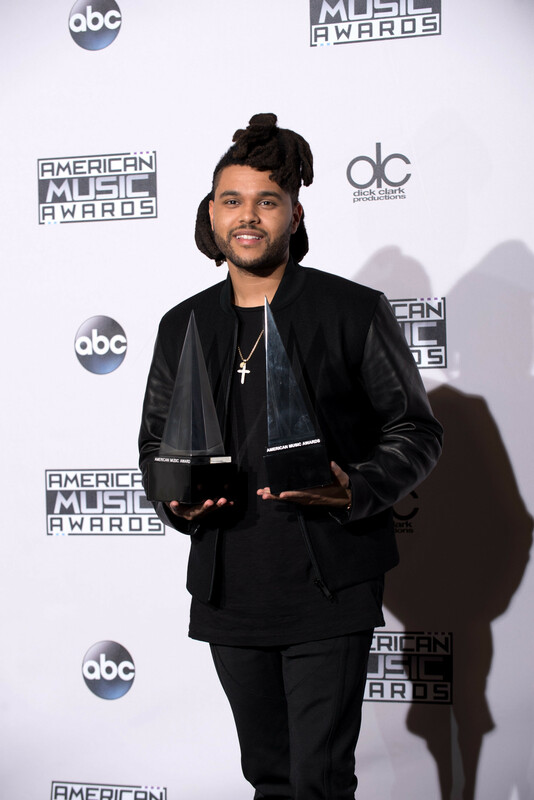 The Weeknd also had a good night with two wins in the Soul/R&B category as the Favorite Male Artist and Favorite Album. Missed the show? Watch the full 2015 American Music Awards here.